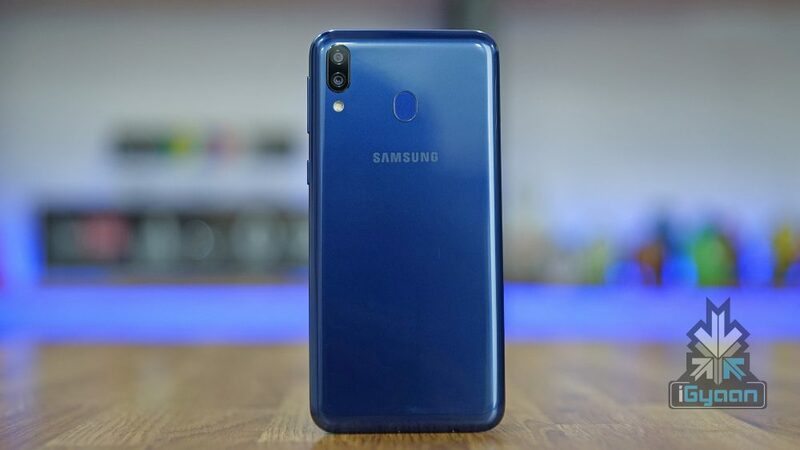 Late last month Samsung launched its first online-only series of smartphones which is called Galaxy M. The company had initially launched two smartphones, the Galaxy M10 and Galaxy M20 which have received a warm welcome from Indian customers. 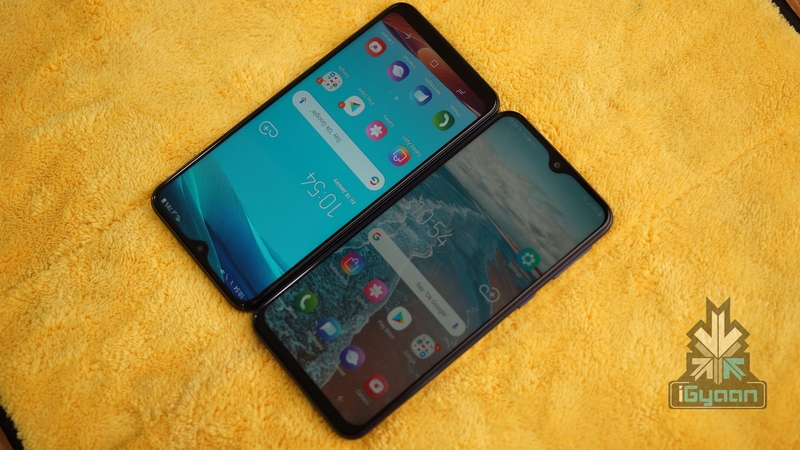 The company is all set to launch the Galaxy M30, and new leaks confirm previously known specs. The smartphone measures 159mm x 75.1mm x 8.4mm and weighs in at 175 grams. 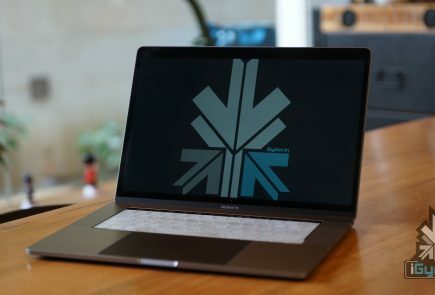 It has a 6.38-inch display that has a resolution of 2220 x 1080 px. 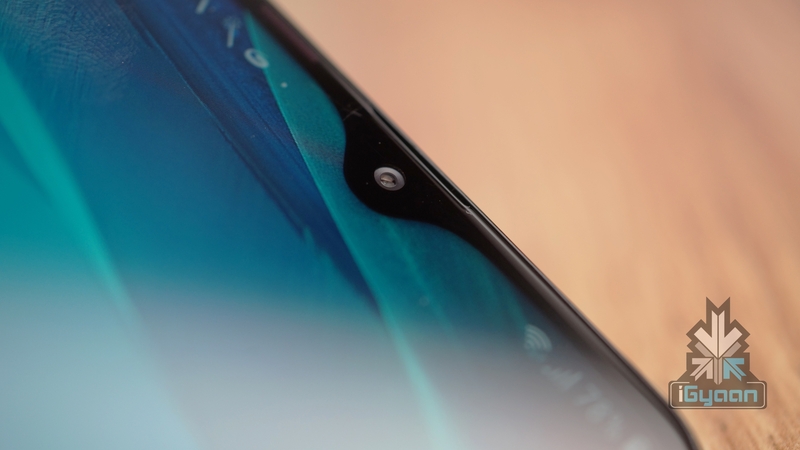 The Galaxy M30 has a 16 MP front facing camera which is likely to reside in a waterdrop notch above the display. It has a triple rear camera setup which consists of an f/1.9 aperture equipped 13 MP sensor and dual f/2.2 aperture equipped 5 MP sensors, one wide and one tele. 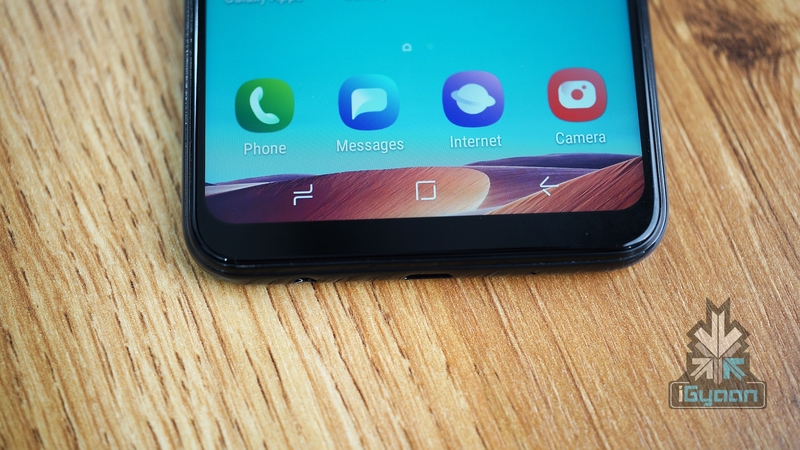 According to the source, the Galaxy M30, like the Galaxy M20 is powered by a massive 5,000 mAh battery. 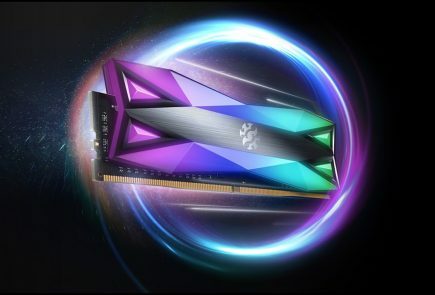 In terms of memory and storage, the device has 4 GB of LPDDR4x high-speed RAM and 64 GB of eMMC inbuilt storage. Like the M10 and M20, it is also assumed to support memory expandability up to 512 GB via a microSD card. 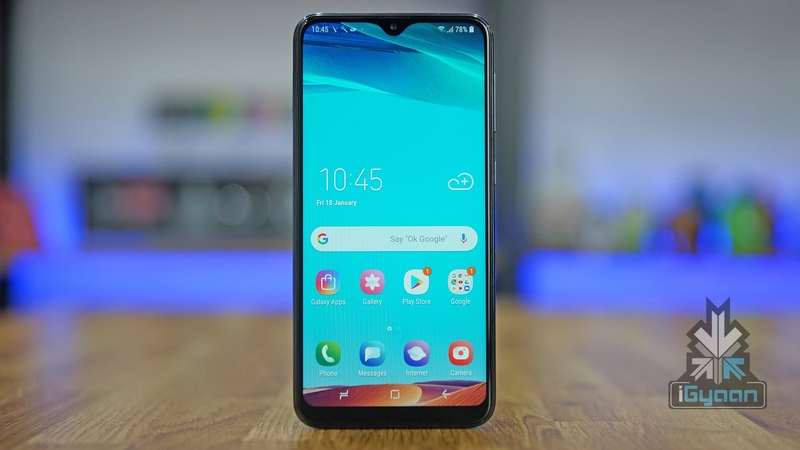 Unfortunately, Samsung has not announced the launch date of the Galaxy M30. 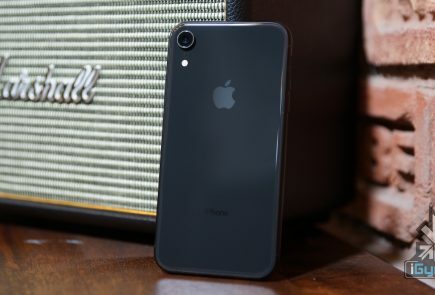 The smartphone is expected to launch before the end of Q1 of 2019. 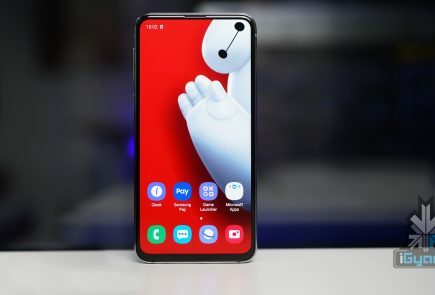 Sources close to iGyaan have said that the phone will be available in March soon after the Galaxy S10 launch in India.